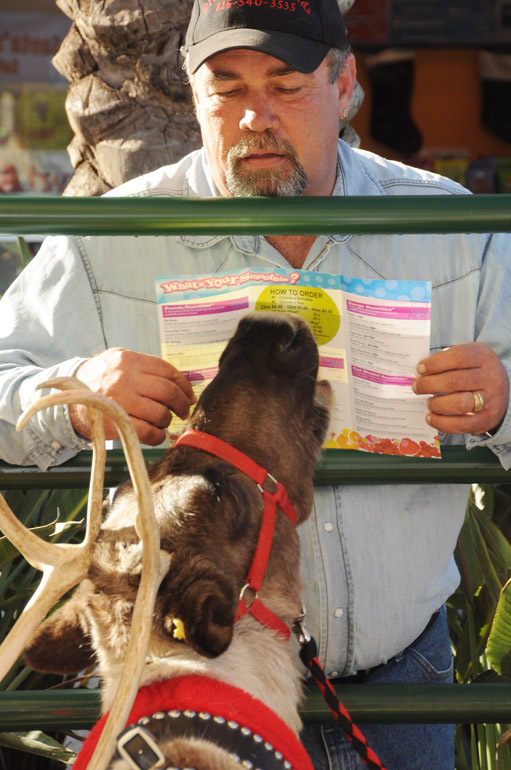 A handler for the two reindeer that showed up at The Avenue Viera on Saturday shows a Planet Smoothie menu to one of the animals. I believe it chose the eggnog-hot chocolate smoothie. 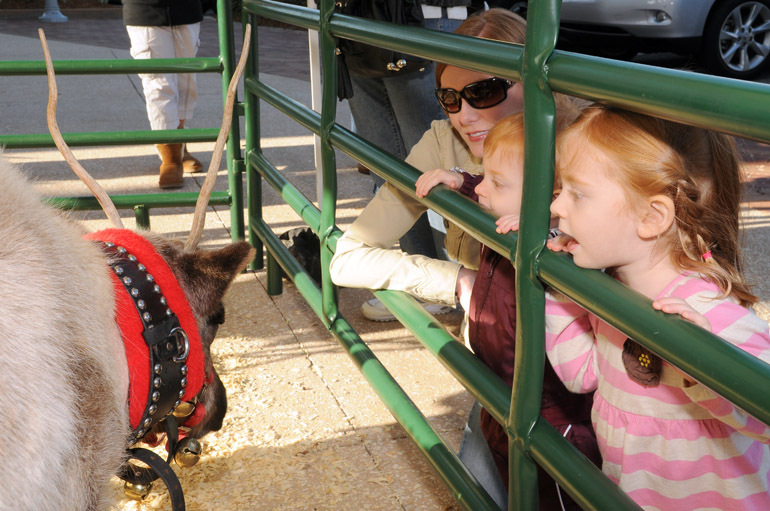 A girl inspects a reindeer through the railing separating the critters from the rest of the sidewalk at the outdoor mall. This was the one time that one of the reindeer popped its head through the railing, and I think I managed to get a pretty good shot. 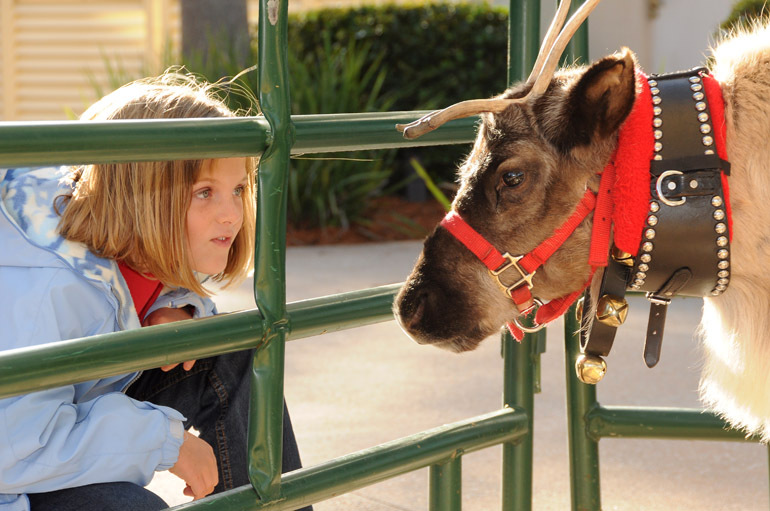 Among other traditional ways to draw consumers to its outdoor shopping mall, The Avenue Viera hosted two reindeer under a tent outside one of its stores, Planet Smoothie. Not expecting to see Comet and his buddy - I'm not sure of the other's name - passersby stopped and, of course, wanted to touch. That wasn't permitted, however, as their handlers constantly reminded people of the sharp antlers that could cut them deep. I simply thought it would be a good idea to get a few photos of people interacting with the animals, trying to sneak in a pat of their fur every now and then. One shopper thought the critters were caribou. 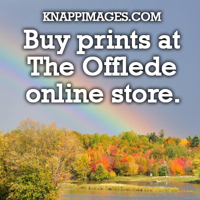 Being from Maine, I immediately laughed at such a conjecture. 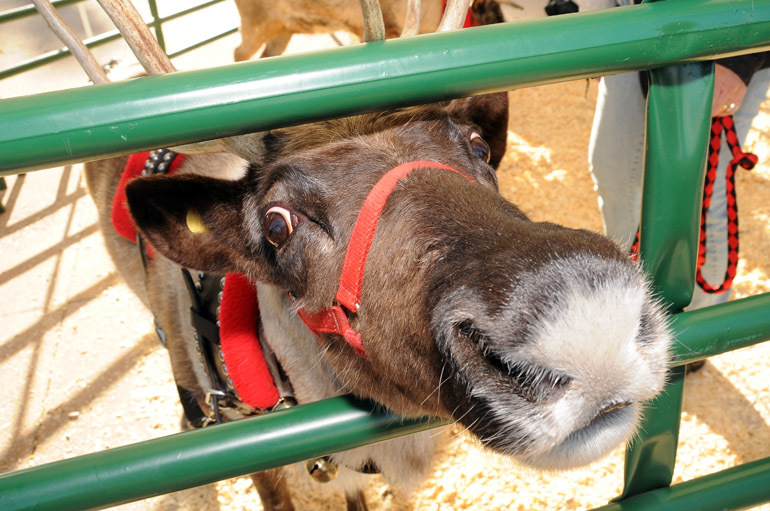 Besides, caribou don't necessarily say "Christmas" like Santa's magical herd does. After spending about ten minutes at the reindeer exhibit, I hit the streets again, braving the congested roadways to get to work. 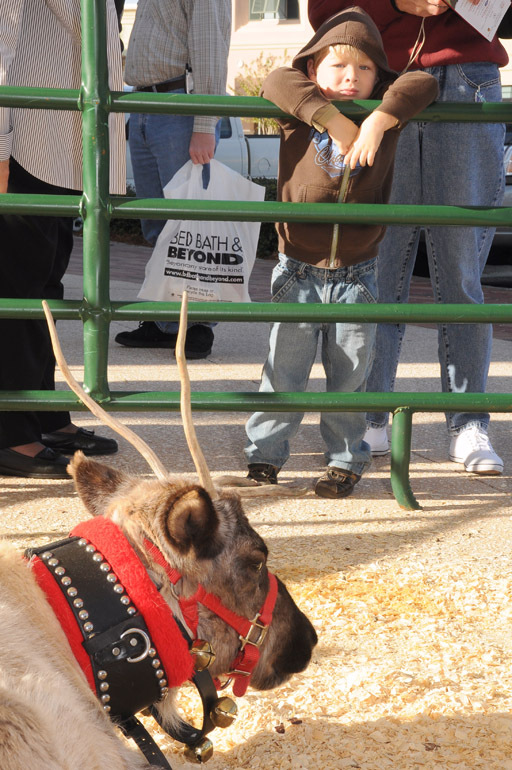 A boy waits for something to happen after a reindeer decided to take a rest from circling in the pen.